But CAVs also open a new page in the history of Big Data and privacy. 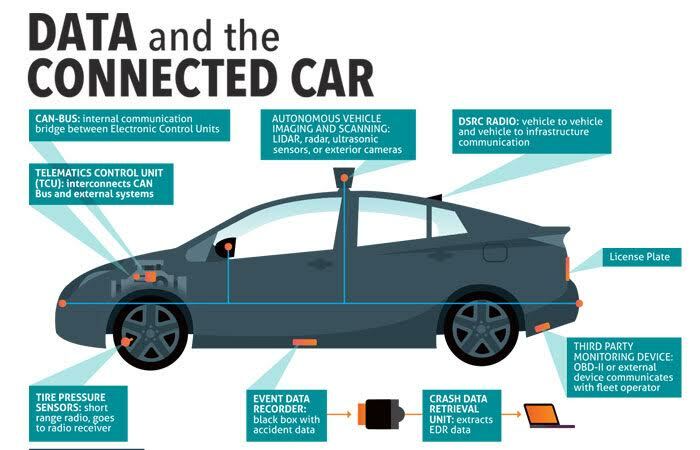 An averagely driven for 1 hour a day car will use 4000 GB of data daily. An average person nowadays uses about 650 MB per day. 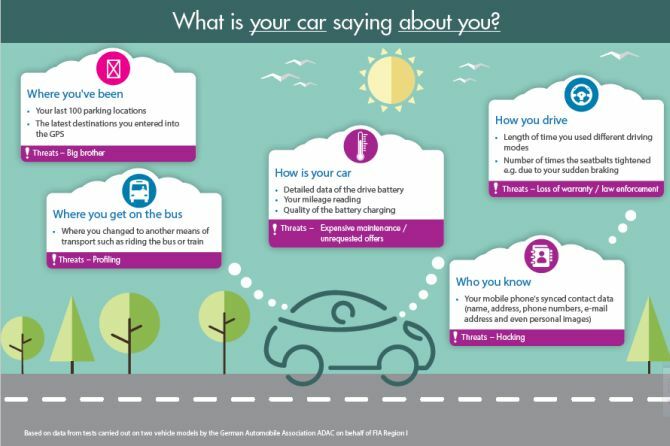 Of course, most of it will be technical data about roads, maps, weather conditions, other cars and various elements the car has to interact with. But it also will contain data about users: credit card numbers, home and work address, a lot of sensor readings, including biometrics (voice, face, fingerprints). As the report puts it, "The “who, what, where and when” of our lives will be captured and stored". For example, by collecting the data related to traffic, driving patterns, and driver behavior during their journey, retailers will be able to determine their stores’ footprint and inventory more accurately. They will also be able to segment the type of customers driving in front of their stores to create highly focused marketing campaigns. The data will further tailored advertisements and promotions. Consider this scenario in a not-so-distant future: You are driving home from a long and tiring day at the office. You are about to pass a Taco Bell. Your car may display or even play an audio message asking, “Are you hungry? Would you like to stop at the Taco Bell just 2 minutes away from your current location? Say yes if so.” Your car may even be able to place a customized order on the go and make the payment as well. All you'd need to do is grab your burrito at the checkout counter or in the drive-thru. It’s going to be quite a challenge for ad blockers to protect CAV users from marketing pressure. Tracking prevention might stop to be an option since it is essential for car functioning. Besides, if you don’t own the car and just use it, you have very limited possibilities of administering it. Probably our concept of "the future ad blocker" is after all what we will need. A digital personal assistant that hides and disguises you, so that you would not spend all your money on Taco Bells since it is now so always at hand. There are other security issues associated with CAVs. They can be, for example, remotely controlled by hackers or their own vendors. But most CAV users will suffer from less serious trouble, and, as usually, will mostly cause it by their own hands. By installing dubious apps that steal their data, by using weak passwords. By forgetting to log out or wipe their data from a shared car after it is used. By neglecting antiviruses and other security measures. 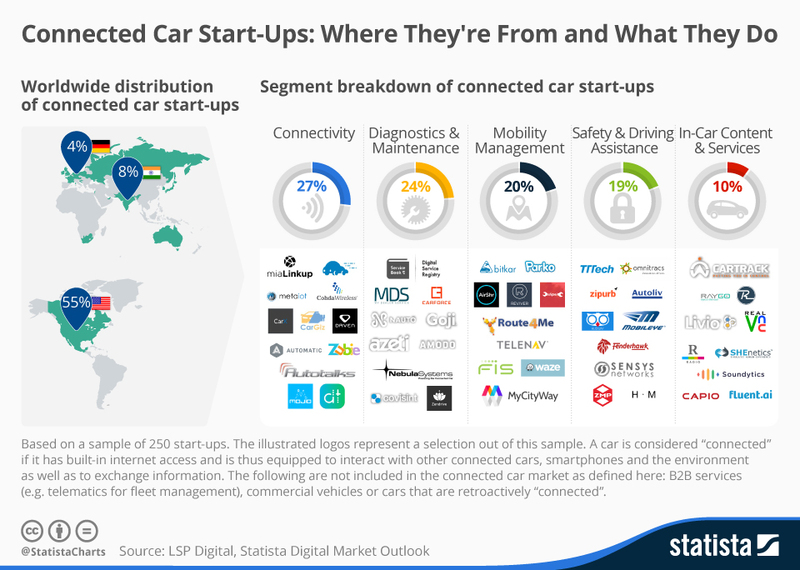 The bright side here is that as a part of the data economy autonomous shared cars will probably be quite inexpensive and more affordable than the 20th-century automobiles.